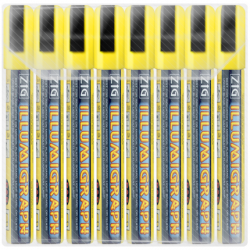 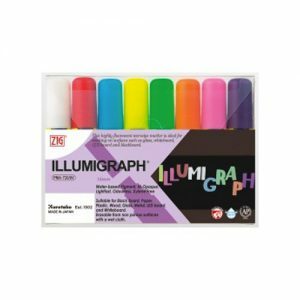 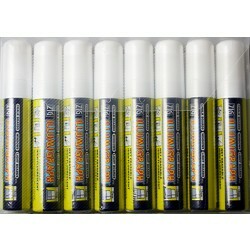 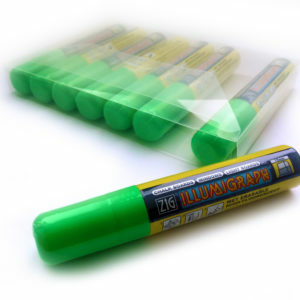 Kuretake Zig Illumigraph helps your message stand out on the busiest high street! 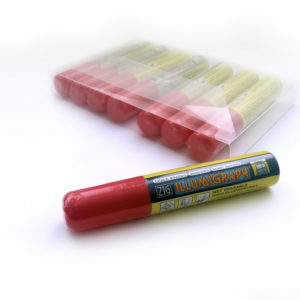 Did you know that the opaque and fluorescent is reactive to UV light? 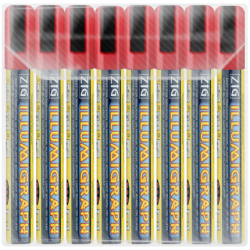 No need to worry about blending in with the crowd with Illumigraph!